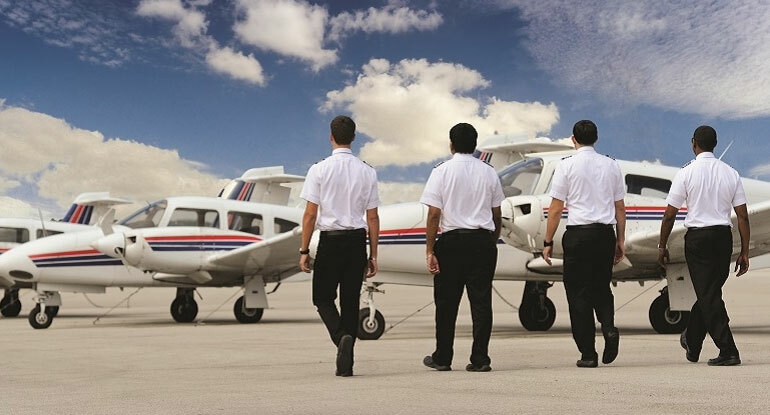 Get Qualified with the EHH Aviation Programs! 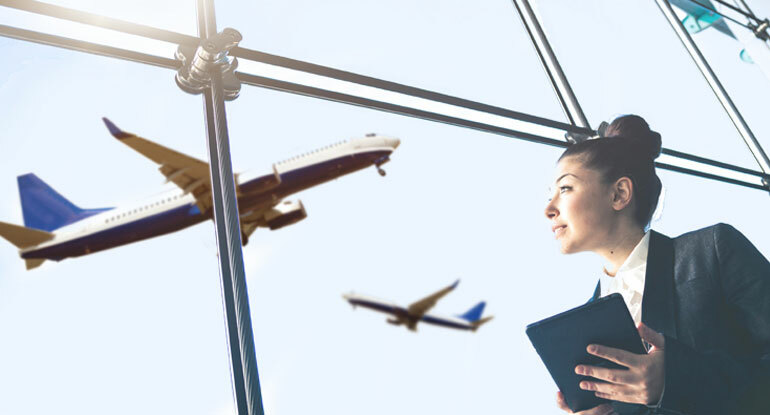 If you are looking for an avenue to validate your experience and receive recognition for your job knowledge, the EHH programs for Aviation management in Dubai are for you! No matter what your field of expertise in the Aviation industry, our industry panelists will review and certify your consolidated experience. Through flexible options, you will receive an international certification for your existing domain expertise thus enabling you to fast track your career and academic aspirations. Dubai, specifically, runs one of the busiest airports in the world, with nearly 2,000 flights passing by every day. The industry is on the lookout for skilled professionals who are always on their feet and well-equipped with the right knowledge to make a mark in the industry. The Aviation industry and airlines cannot exist without one another. 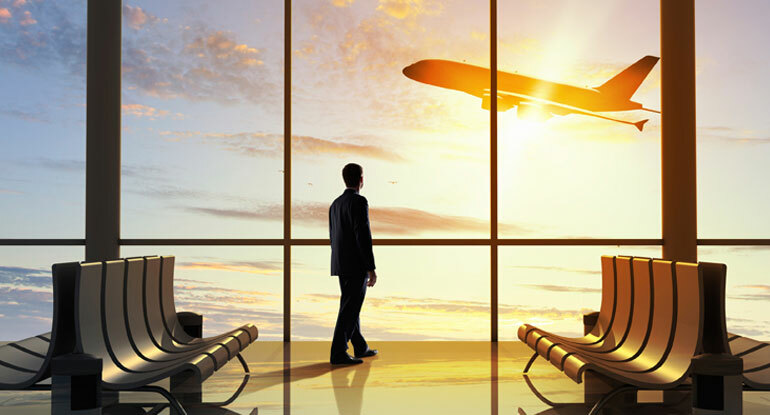 The billion-dollar industry is utterly reliant on the airlines business. Did you know? In 2015, nearly 3.6 billion passengers were transported by the world’s airlines. 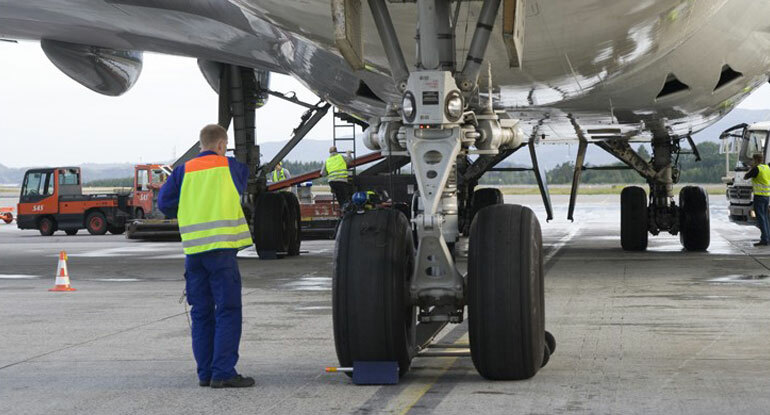 Moreover, approximately 62.7 million jobs are currently supported due to the airlines and the aviation industry. Through the Aviation Studies Airlines course, we will teach you all there is to know about the fast-paced world of an airline business….